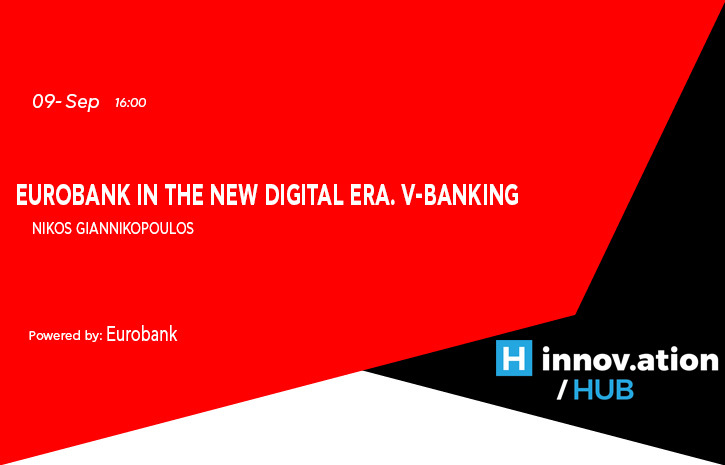 V Banking is the only video communication channel in the Greek banking market. It combines the innovation of digital communication with human contact and approach. The leading cause of video banking was the harmonization with the Group's digital transformation strategy, the strengthening of its innovative character and the adoption of modern trends / methods in the qualitative service of the professional client. Our goal is to offer a fully diversified and technologically advanced service to our customers to carry out all their work remotely without requiring their physical presence in Bank branches. Through this innovative service channel, have at their disposal their personal professional adviser. By combining safety, speed and technical functionality, we help to simplify the everyday life experienced by the modern professional.